We live in a constantly changing world – it’s fast and it’s frantic. It’s easy for our work and life priorities to become unbalanced, we can feel like we’re stuck on a hamster wheel, and we have so much going on that don’t know what to do next. If this sounds familiar, I’m pleased to tell you that I love solving puzzles and untangling knots! 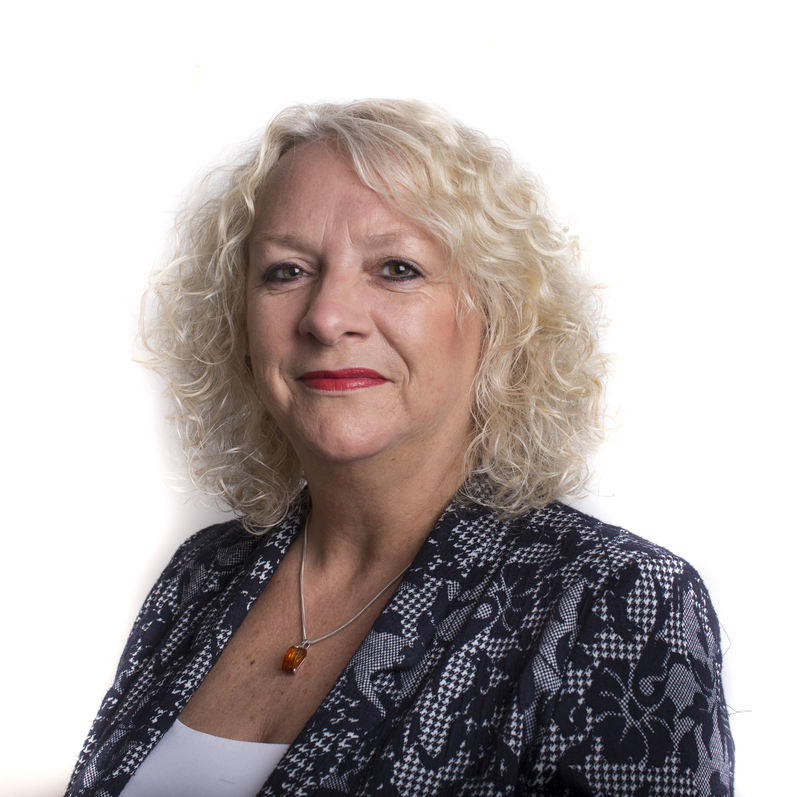 I’m Jane Gray, a positive change coach who is passionate about helping you to regain control of your life so that you can make positive changes and experience more success. Being a people person means I get a great sense of joy from interacting with other people! And being able to witness people like you rediscovering their unique strengths and qualities and making great strides towards living the life you deserve is a privilege I’ll never get tired of. 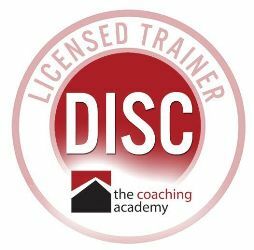 Through NLP (Neuro Linguistic Programming), Coaching and Psychometric Profiling I’m able to help you to improve, achieve and succeed in your life or business. We’ll work together to straighten out your priorities so that you can focus on what really matters. I work on a one to one basis or on a one to many basis within organisations. Check out the Read More links on my home page for more info on how I can help you. …..fill in the form on the right to request your 20 minute free consultation! Jane has experienced life in the corporate and education sectors as a team member, a team leader, trainer and manager. She has also been a PA in a successful secondary school. Her work and life experiences have given her many opportunities to work and communicate with people from all walks of life and to witness first hand the complexities that human interaction brings. Jane has excellent people skills and her passion for people, along with her empathy and intuition, underpins all of her work. Being a mum, wife, daughter, sister and business owner, Jane understands the demands of our modern lives. She is well equipped to deliver training and coaching to alleviate the stresses these demands bring. Jane works within the Code of Ethics to ensure that you receive a safe and professional service.